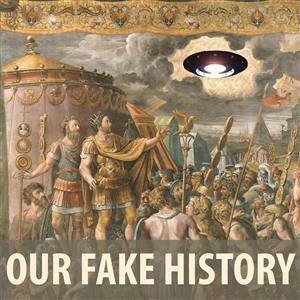 Our Fake History is a podcast about myths people think are history and history that might be hidden in myths. Have you ever heard that old story about how Napoleon shot the nose off the sphinx, or that Shakespeare was an illiterate fraud, or that Queen Elizabeth was actually a man? This show explores those tall-tales and tries to figure out what’s fact, what’s fiction, and what is such a good story it simply must be told. 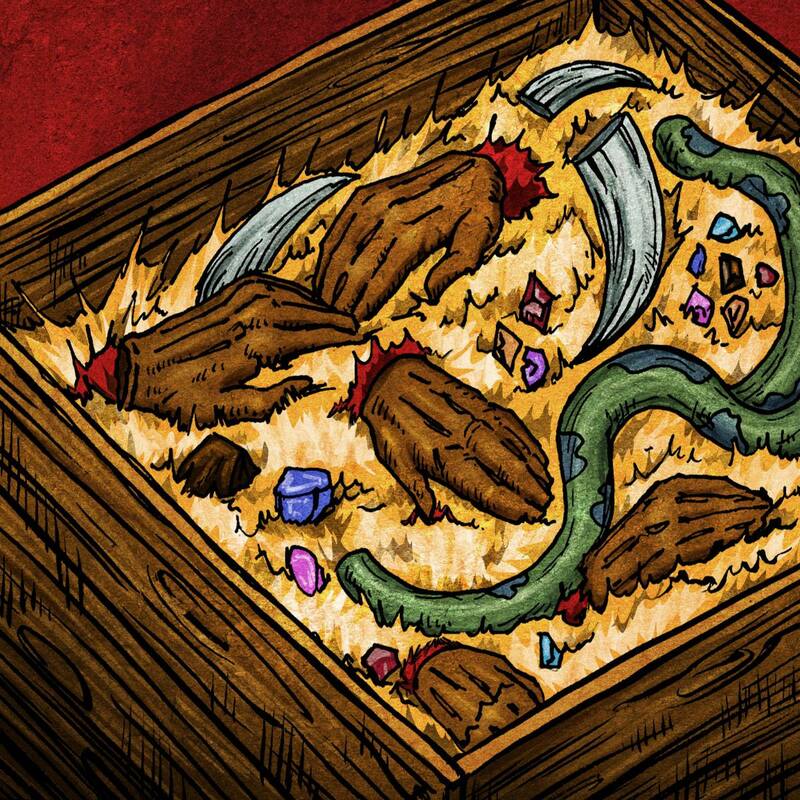 The podcast combines storytelling, humour, and historical detective work to create a show that is good for both history buffs and anyone who loves a good story. The podcast is produced in Toronto, Canada, by Sebastian Major with help from his wife Beth Lorimer. Sebastian is a teacher, musician, and storyteller who is passionate about all things weird and wonderful from the past. All the transition music used on the podcast is written and recorded in-house by Sebastian. The creation of the Congo Free State was one part cheap hustle and one part military occupation. King Leopold II managed to convince Europe he was a noble humanitarian while he was secretly building one of the most exploitative colonial states in Africa. With the help of the explorer Henry Morton Stanley and a well placed endorsement from the President of the United States the Congo Free State came into being. Sadly for the natives of the Congo river basin, this new regime would prove to be uniquely sadistic. Tune in and find out how red toilet paper, fake names, and the Goodyear tire guy all play a role in the story.. . .